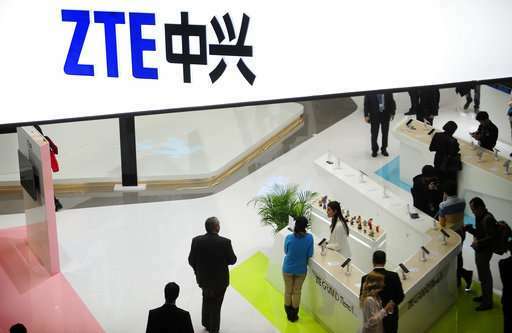 The tech giant, telecommunications equipment and smartphone maker ZTE, said Wednesday that it's ceasing "major operations" after the U.S. last month banned it from doing business with American suppliers for seven years as a punishment for illegal exports. Losing access to U.S. suppliers is a heavy blow for it and the companies it buys from. The company is the No. 4 smartphone vendor in the U.S., where it also sources more than 40 percent of its components, according to IDC data, creating a multibillion-dollar revenue stream for suppliers like Qualcomm and Intel. 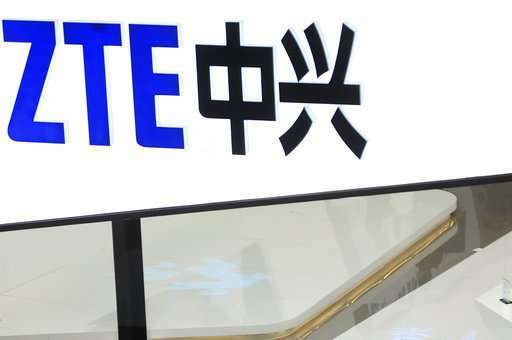 Finding alternate suppliers won't be easy, "therefore, this U.S. ban would be a fatal crisis for any company," said Yan Sufei, analyst at Zero Power Intelligence Group. "We can't rule out that there will be layoffs later on." Last year Ford imported 18,819 autos, including Lincoln-brand vehicles, which arrived at ports in Shanghai and Tianjin. The company said in a statement, "We are closely monitoring our situation at the port." 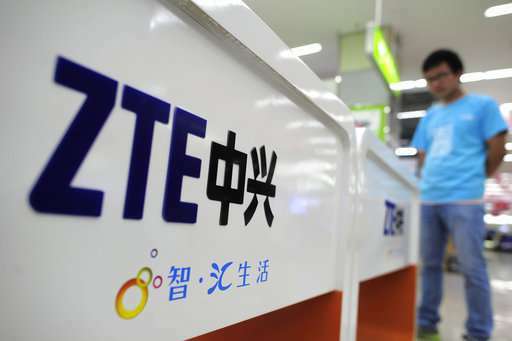 China's Foreign Ministry said it had no information on the inspections and spokesman Geng Shuang said at a regular briefing that the country "always follows law-based, scientific and fair principles when carrying out quarantine and inspection on imported products."